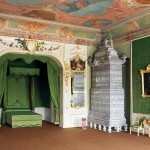 Rundale palace is situated 80 km from Riga. 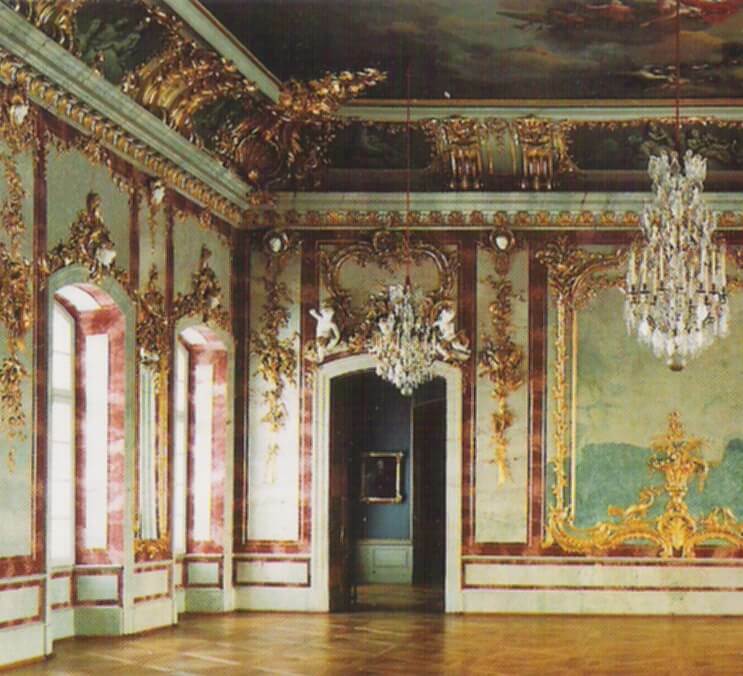 It was built by architect Francesco Bartolomeo Rastrelli in years 1736-1740, as a summer residence for the Duke of Courland Ernst Johann Biron. 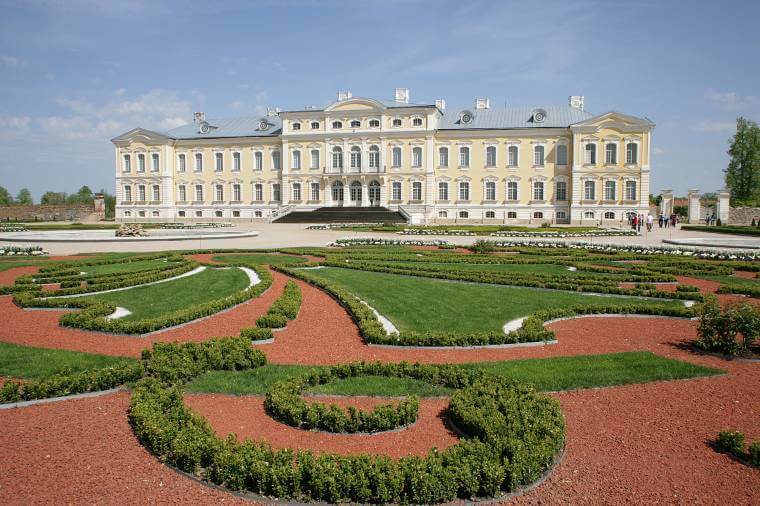 This palace is the most magnificent example of Baroque architecture in Latvia. 138 rooms are situated on 2 floors of the palace. 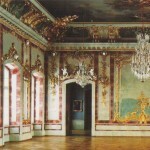 Duke’s boudoir, luxurious hall and most of the apartments are opened to visitors. 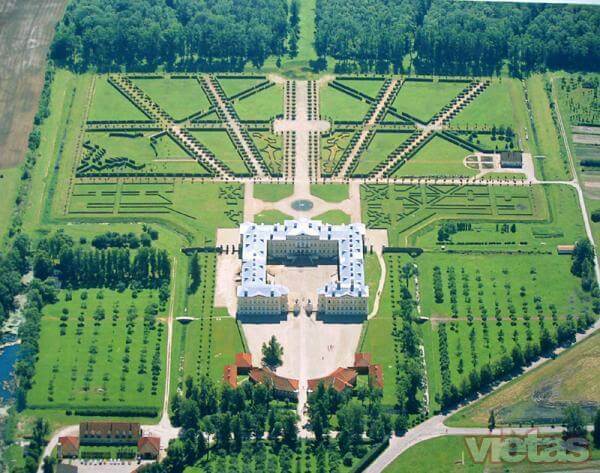 Palace complex covers more than 60 hectare. 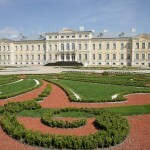 Its main part consists of a former hunting park and Regular (French) Park on the Southern part of the palace. Guide will show you more than 40 rooms of the palace with cobalt painted tiled stoves by Russian artists led by Ivan Ushakov, stoves with golden details by Austrian master, stucco walls and ceilings by St. Petersburg team of craftsmen led by Peter Ephraim, painted lampshades for ceiling on canvas made in St. Petersburg by Bartolomeo Tarsia, cast iron decoration for the façade was brought from Tula. In the basement of the palace you will be acquainted with the exhibition of the sarcophagi. 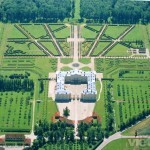 You will be taken the parterre part of the French park, which is especially good during the flowering. Bauska Castle, which is situated in a picturesque location – on the spit near the confluence of the rivers Musa and Memel, where Lielupe starts. It cossets of fortress built in the mid 15th century and the Livonian Order in the late 16th century, rebuilt in the residence of the Dukes of Courland. You can see the ruins of the castle of the Livonian Order, fortifications around the castle and visit the observation platform on the big tower. 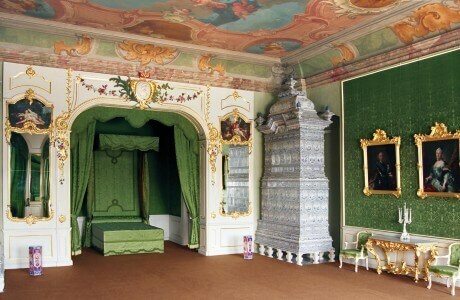 The tour includes a return transfer, private tour guide (English or Russian at short notice or wider option if booked in advance) and a Rundales Palace entrance fee cover. Duration of the tour is approximately 5 hours.